Solidarity, one of the largest insurance companies in the kingdom, has announced the launch of its new call centre service. Solidarity has launched its state-of-the-art call centre in collaboration with Invita to devote a highly qualified bilingual dedicated team of agents to provide timely assistance to Solidarity’s customers by being the first contact point to address their many needs related to the variety of products and services offered by the company. 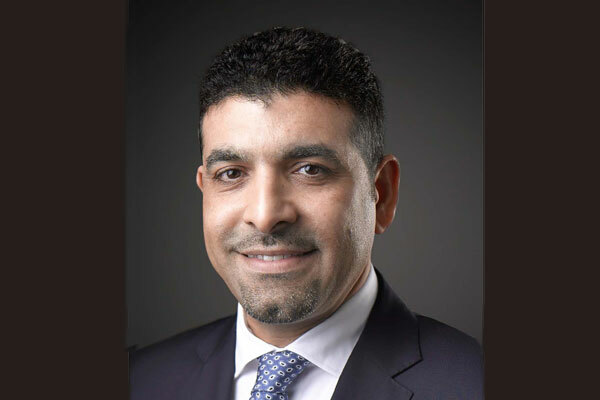 Jawad Mohamed, CEO of Solidarity Bahrain, said: “This initiative is a major step towards our continuous efforts in enhancing our communication channels and to elevate our customers’ experience. We are confident that this initiative will have more positive impact on the long run and will bring us closer to our customers." Rahul Bhalla, CE, Invita, stated: "Our state-of-the-art facility provides our clients with the highest standards of service. Our aim is to guarantee a pleasant and satisfying contact centre experience to customers and therefore ensure that customers are dealt with in an efficient and professional manner. We are indeed happy to extend our services to the insurance sector and grow our business within a variety of sectors."